December saw a historic moment: the final town controlled by Islamic State in Iraq was retaken. 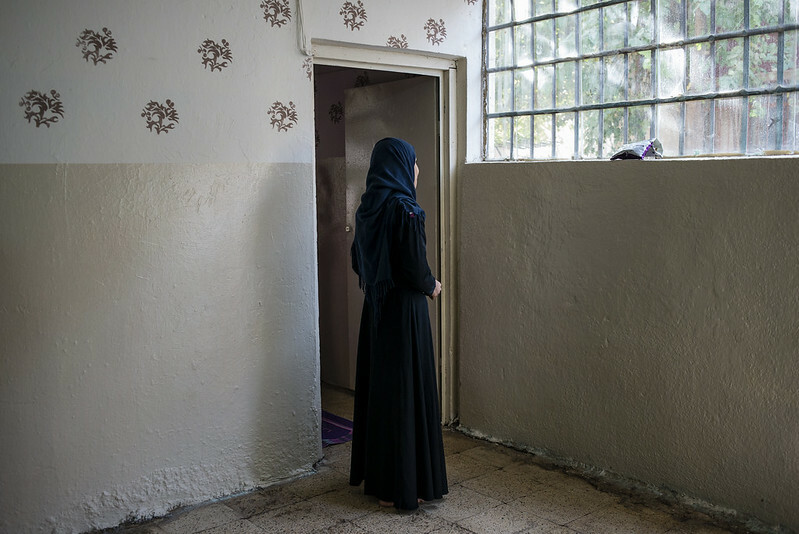 As Iraq has begun to recover and rebuild, and physical signs of Islamic State, also known as ISIS, are slowly being removed, the impact and trauma of the militants' rule is etched on its residents. 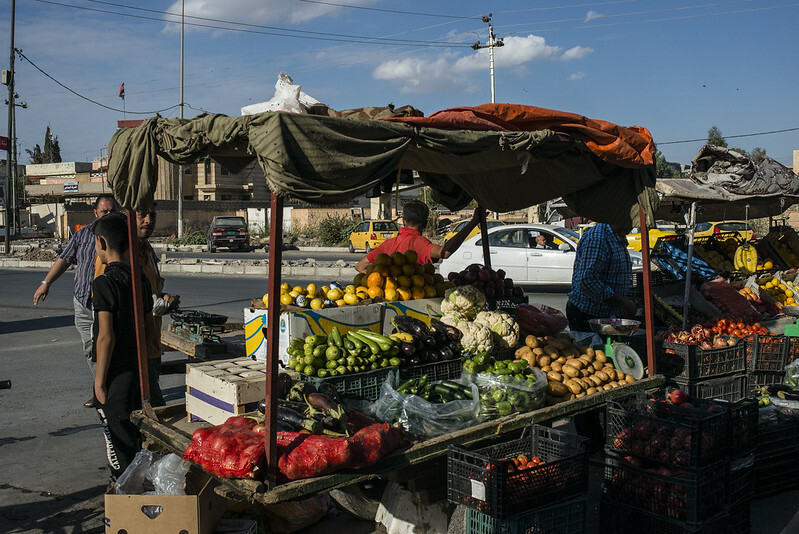 In the northern city of Mosul, over 1.5 million people endured more than three years of ISIS rule – until it was retaken on July 10. Houses, roads and schools were destroyed and more a million people were forced to flee their homes during a nine month battle. Parents kept their children out of school and off the streets, women were forced to cover themselves fully – including their eyes, and many families had to survive without an income. 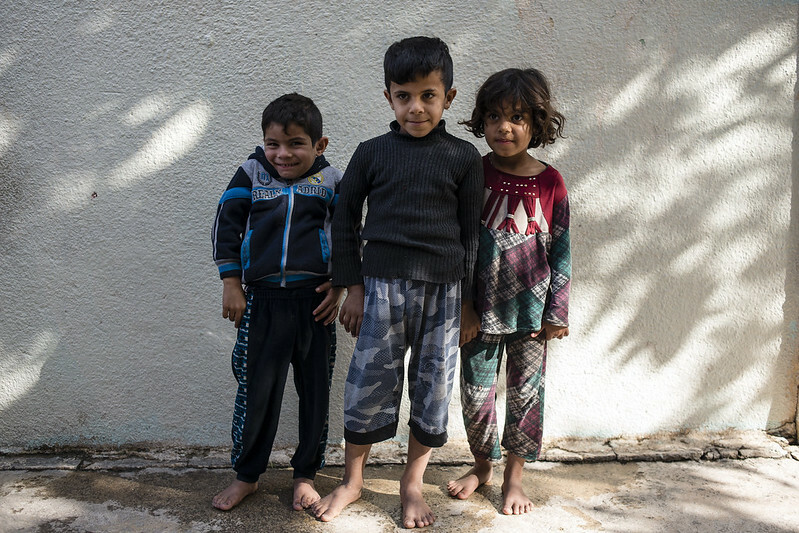 Today, across Iraq more than 11 million people remain in need of humanitarian support. Although, Mosul is now free of ISIS and rebuilding has begun, the effects of years spent under ISIS rule linger. 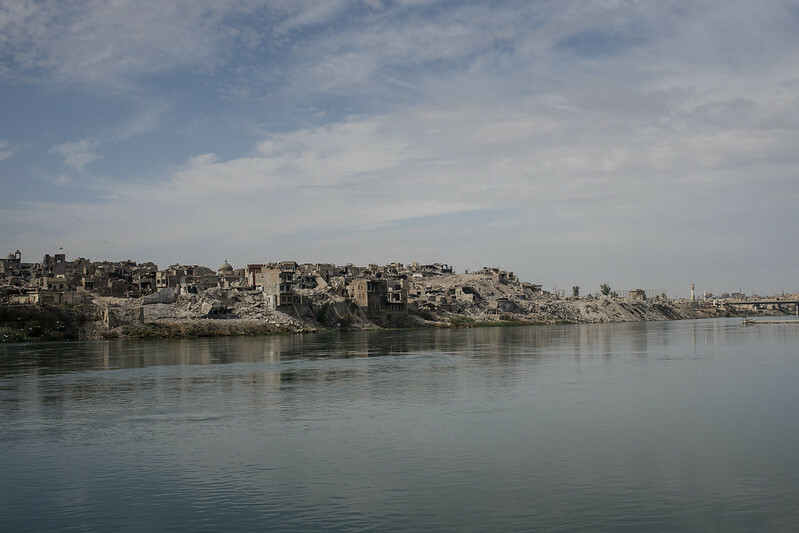 In Mosul's Old City, thousands of homes lie flattened and many are still littered with explosives. 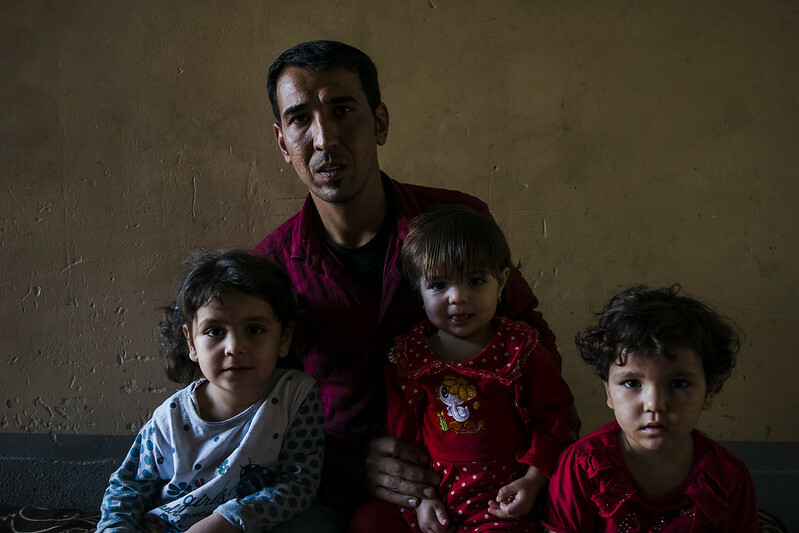 Sadoun and his young family fled the Old City in west Mosul as the battle raged. "The day we fled we didn't really believe it – we felt like we were dying." Their house was destroyed in fighting and today they are renting a house in the east of the city. "We can’t afford the rent, but we can’t afford to rebuild either," he says. Sadoun's story is a familiar one. The Old City saw some of the fiercest urban warfare seen in recent years and over 8,000 homes were destroyed. Many families are unable or unwilling to return and will be displaced for months, even years, to come. 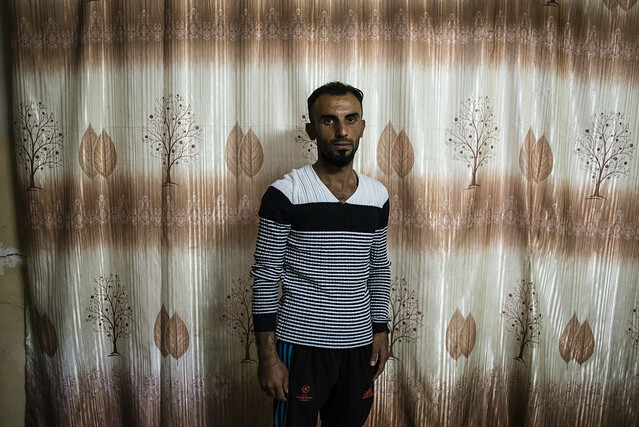 Two of Sadoun's children were born while ISIS controlled Mosul. His wife had Caesarian sections for both children, and was terrified about the prospect of giving birth without access to a fully functioning hospital. Being born under ISIS also meant that their children had no birth certificates. So even after ISIS was driven out of Mosul they still couldn't access health care. IRC helped the family through the legal process, and today they have their documents and have had the vaccinations they missed out on under ISIS. Muthana from east Mosul was married eight months into ISIS' rule of the city. "On our wedding day, we played music to celebrate at the party. ISIS arrested me because music was banned. It wasn't exactly how I imagined my marriage would begin.” Today, his wife is pregnant. IRC teams supported them to get their marriage certificate, without which they would not be able to register their soon-to-be-born child. After ISIS imposed their curriculum in schools, many parents kept their kids out of the classroom. 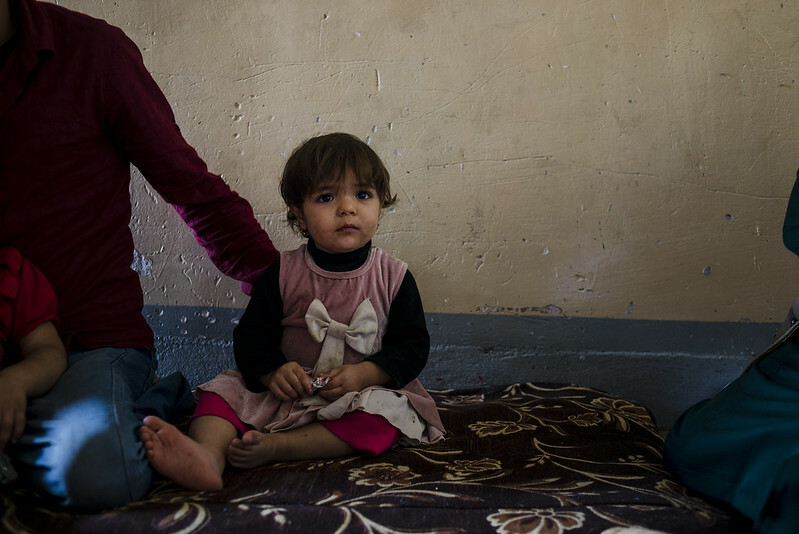 "They were teaching children to count with bullets," Harbia, a grandmother from east Mosul explains. Today thousands of children, including Farhan [centre], are back learning. Across the east of the city, shops and markets have reopened and the streets are thronging with activity. But unemployment is thought to stand at over 50 percent and after years of financial hardship many are without cash to spend. Women and young people are having a particularly difficult time finding their place in the economy. Twenty-one-year-old Malka from East Mosul is re-sitting two years of nursing college as the years she studied under ISIS cannot contribute to her degree. 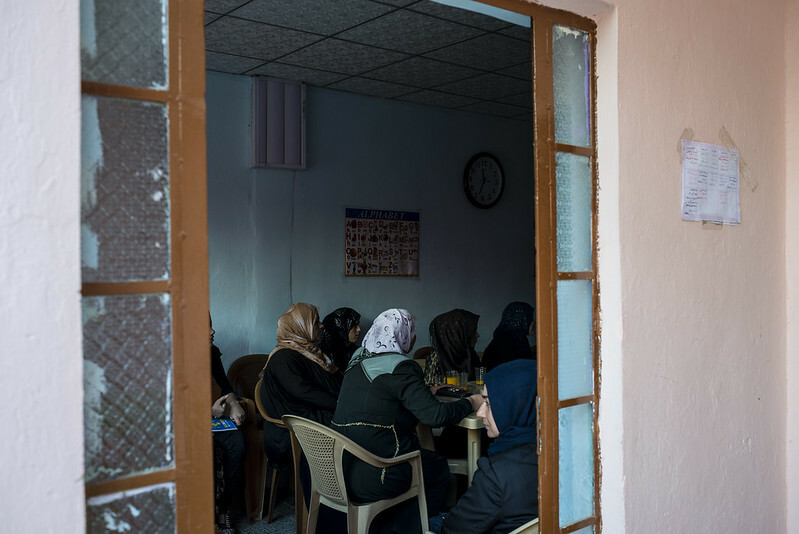 In east Mosul, IRC has opened safe spaces for women and girls to come together to chat, take part in activities and discuss the issues they are facing. Here they are taking part in a session on the challenges they have at home.